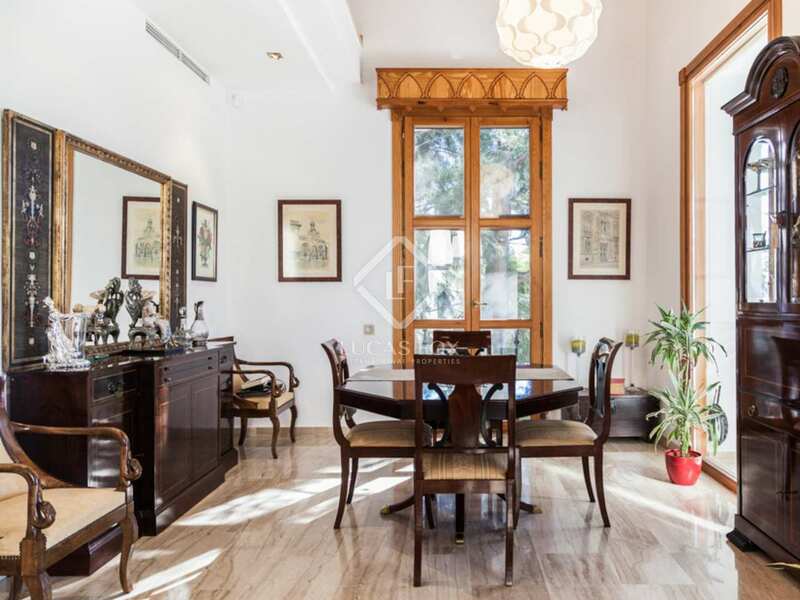 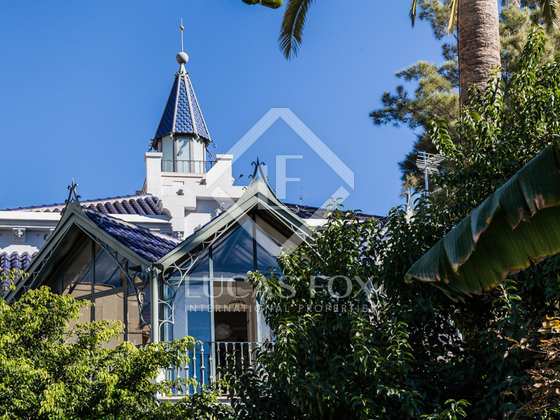 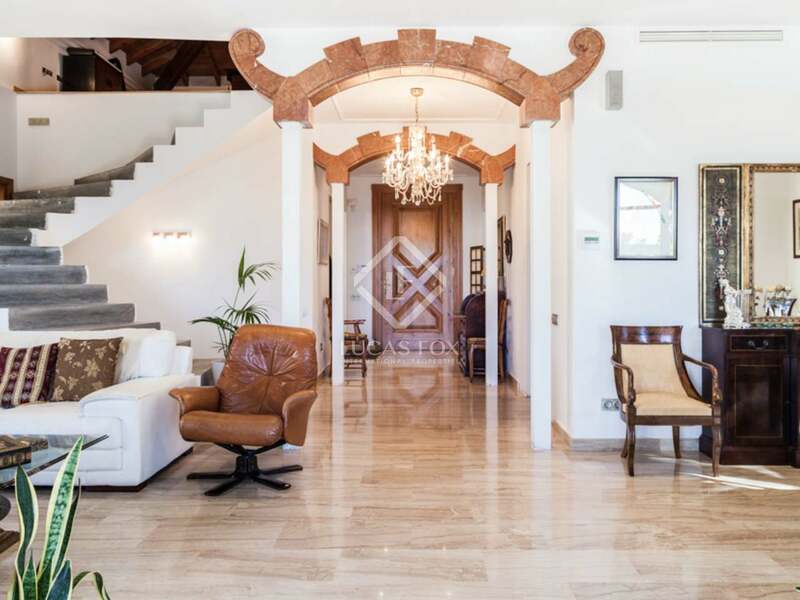 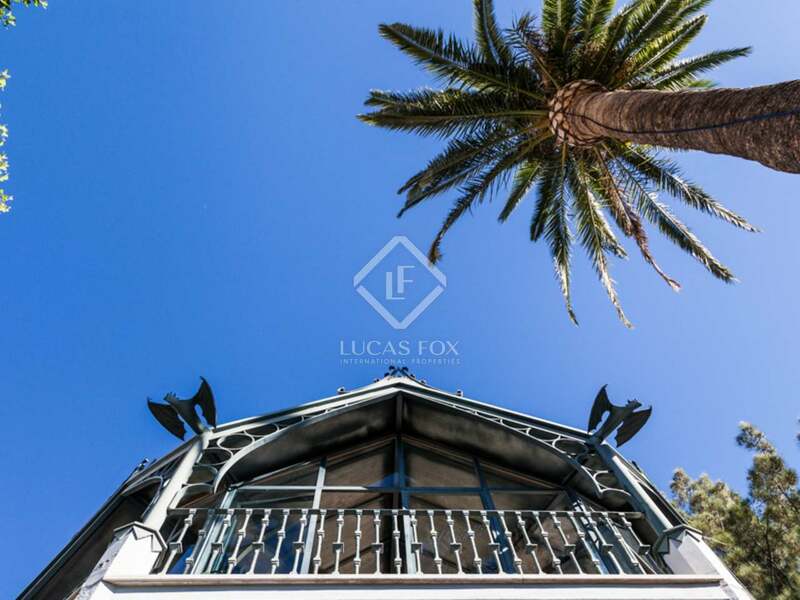 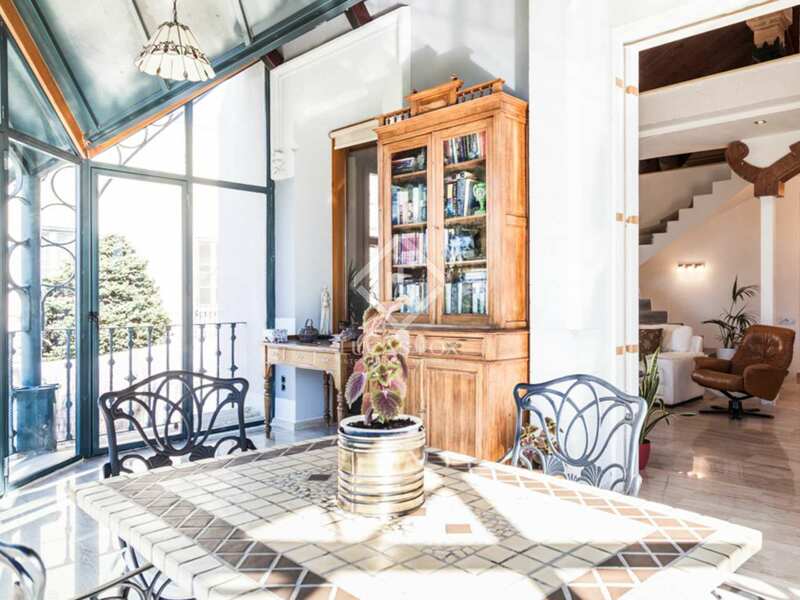 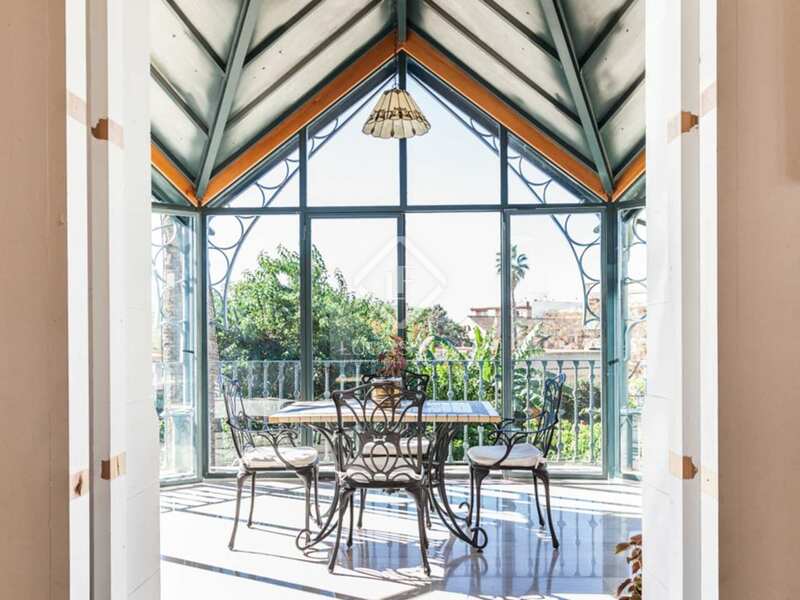 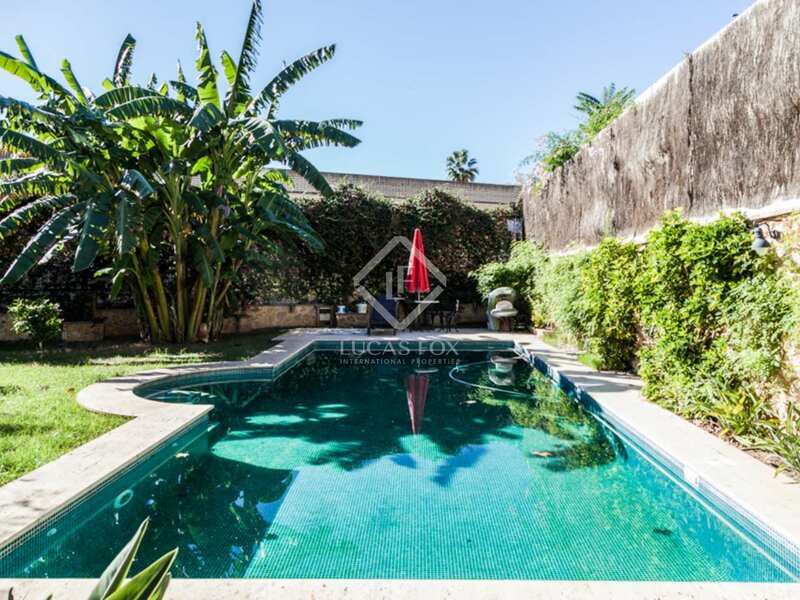 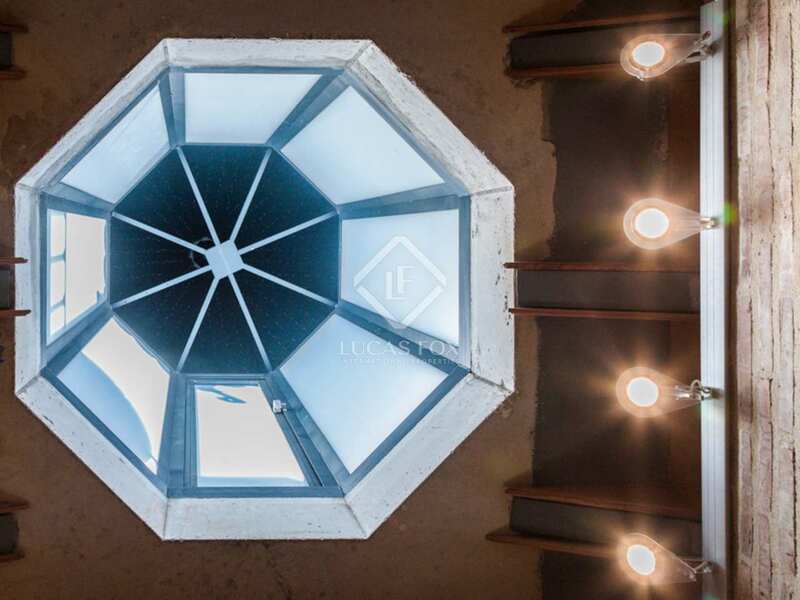 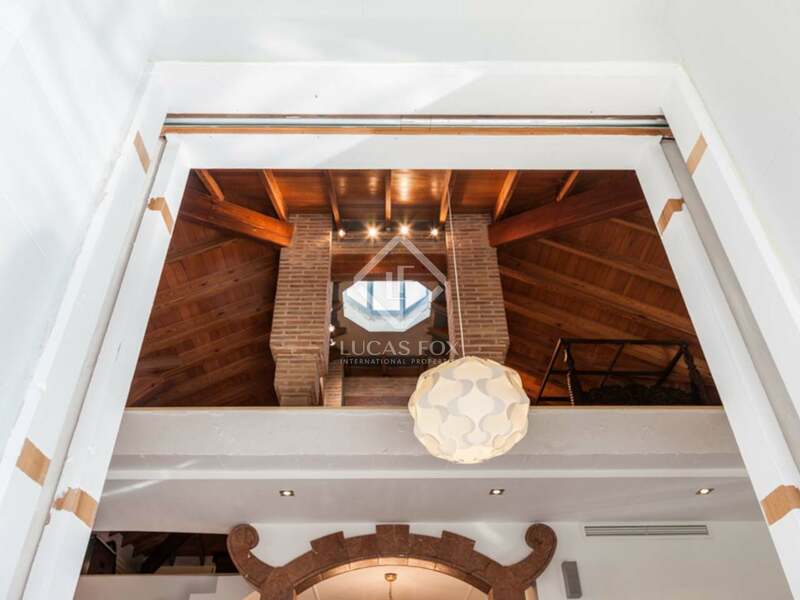 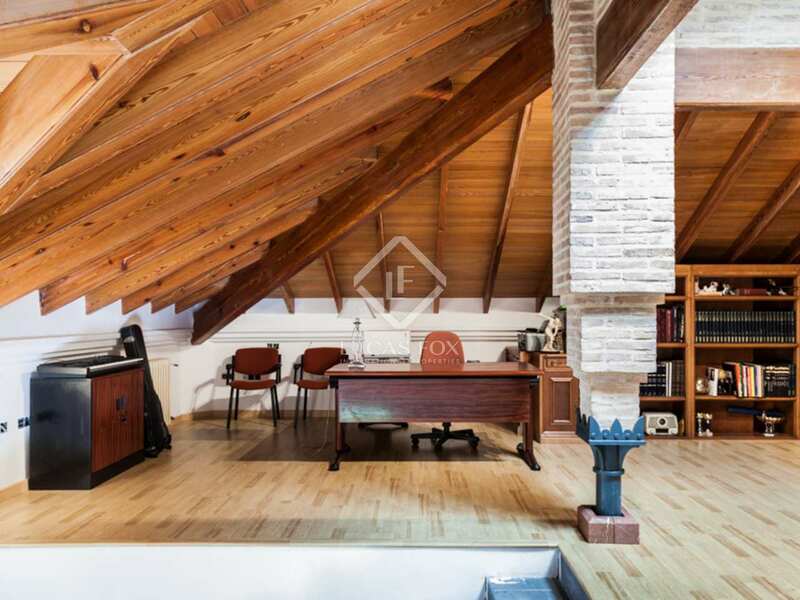 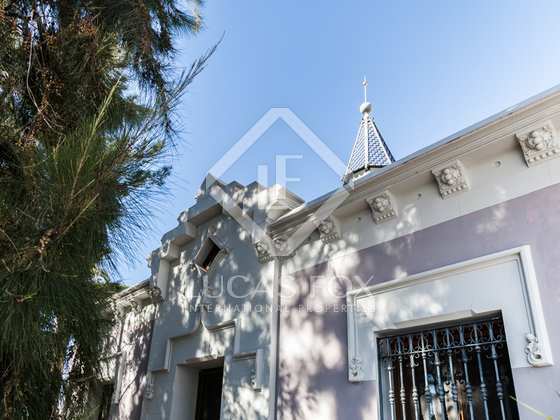 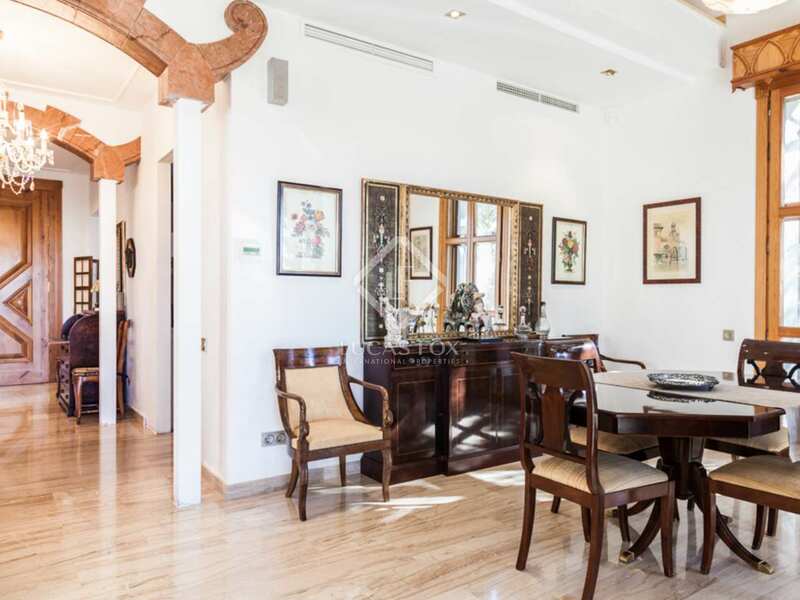 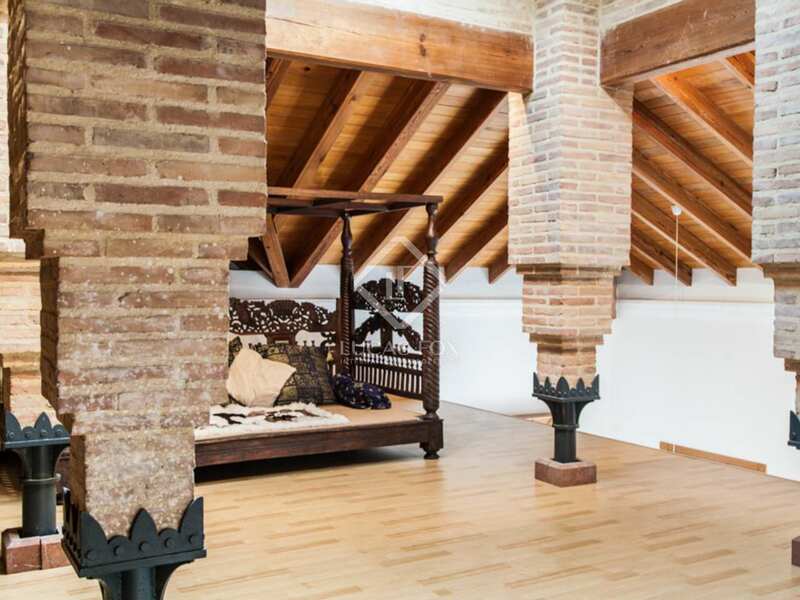 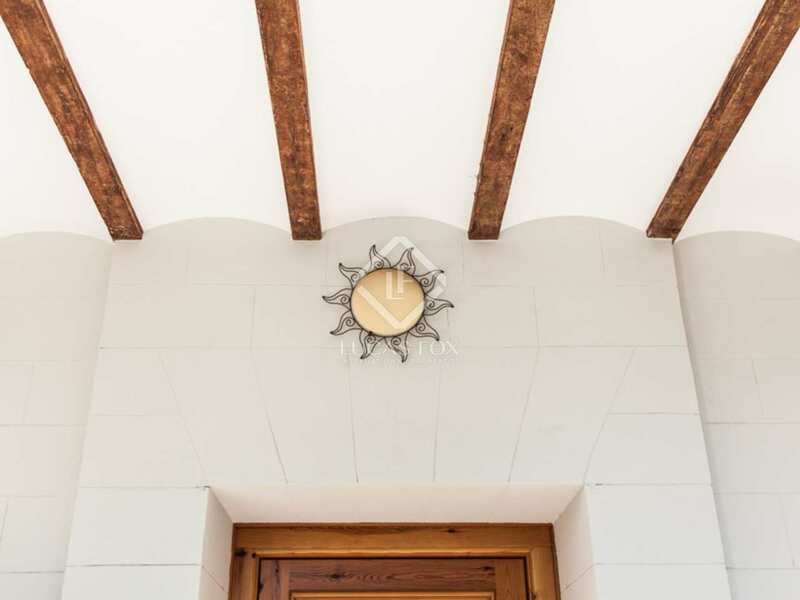 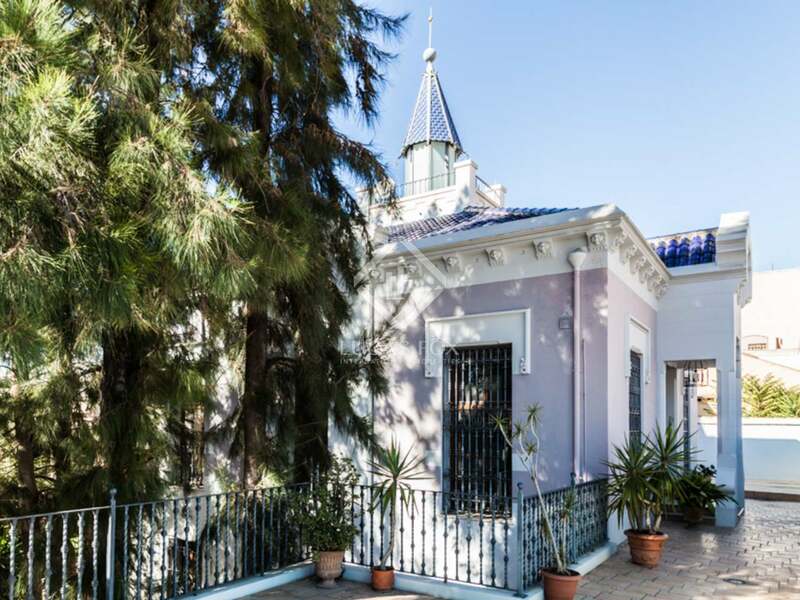 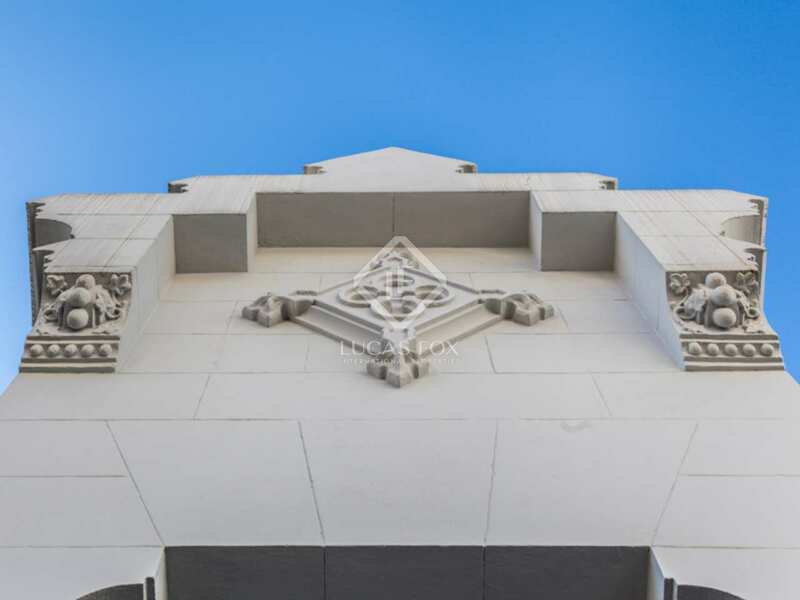 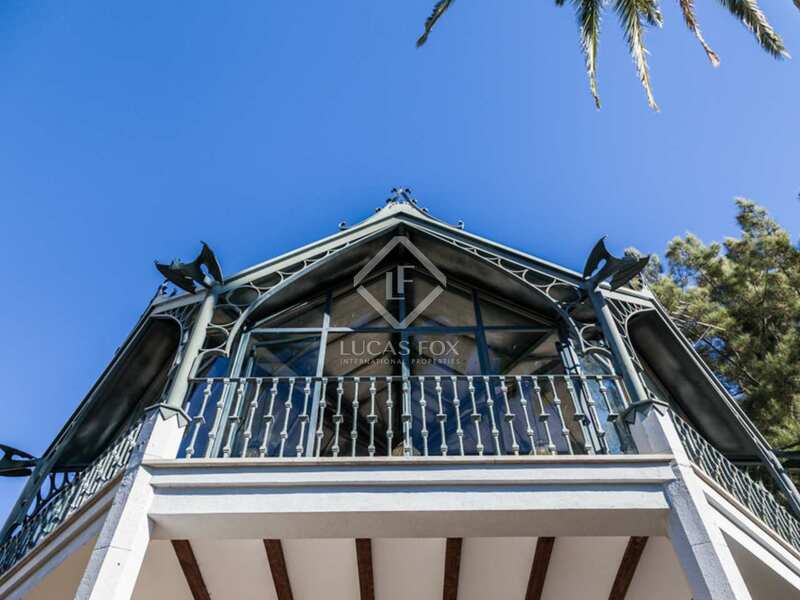 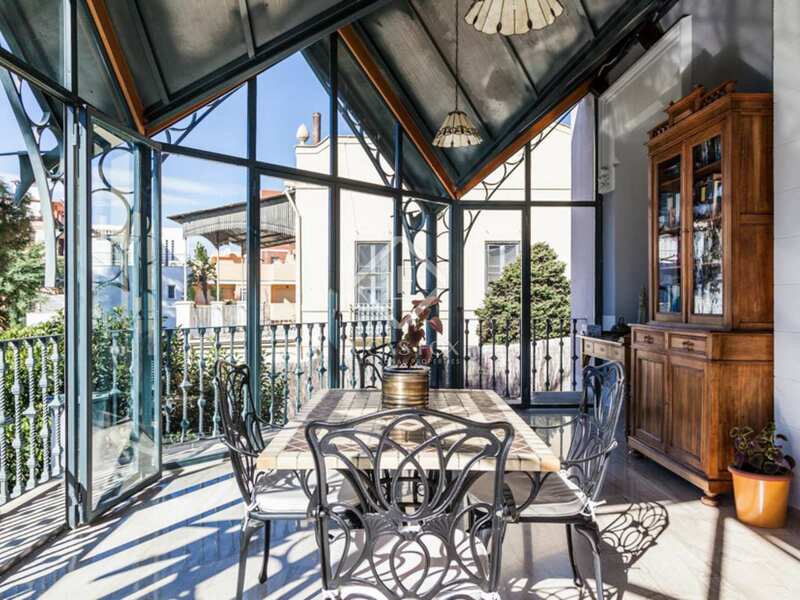 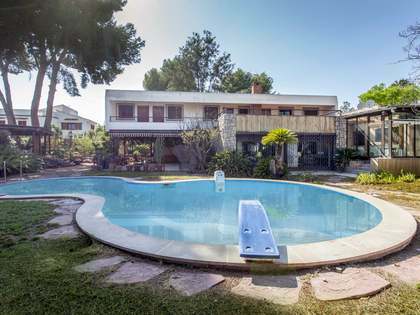 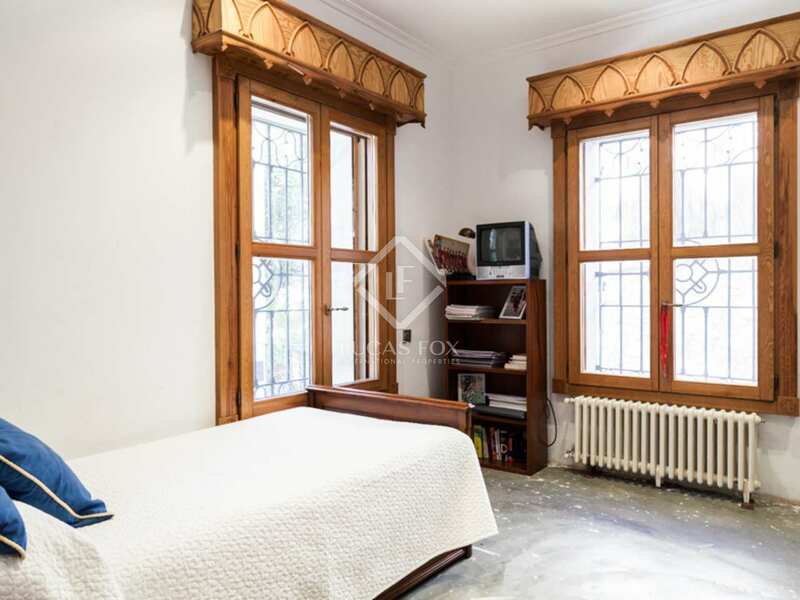 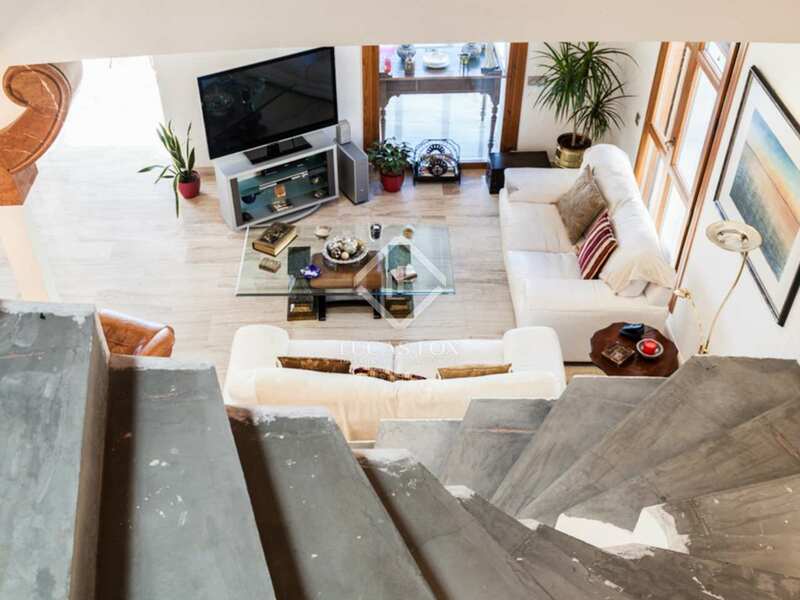 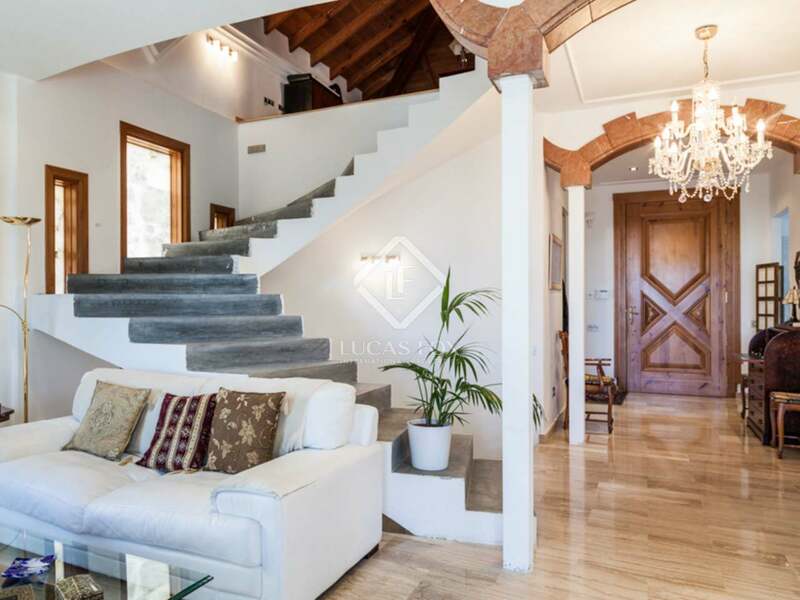 This unique property for sale was designed by one of the most important architects of Valencian Modernism, José Manuel Cortina, known for his imaginative and fantastic designs including dragons, rosettes and arrows, and for the Casa de los Dragones on Calle de Jorge Juan and another work on Calle de Félix Pizcueta. 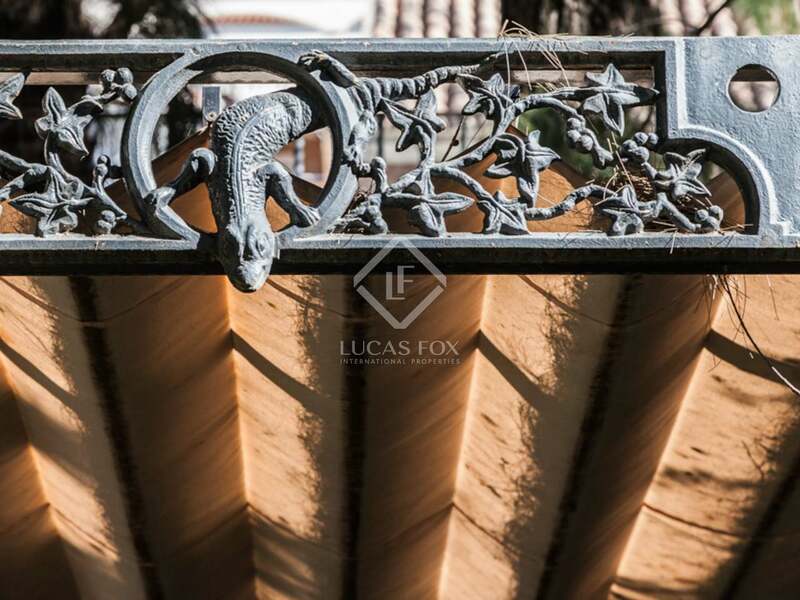 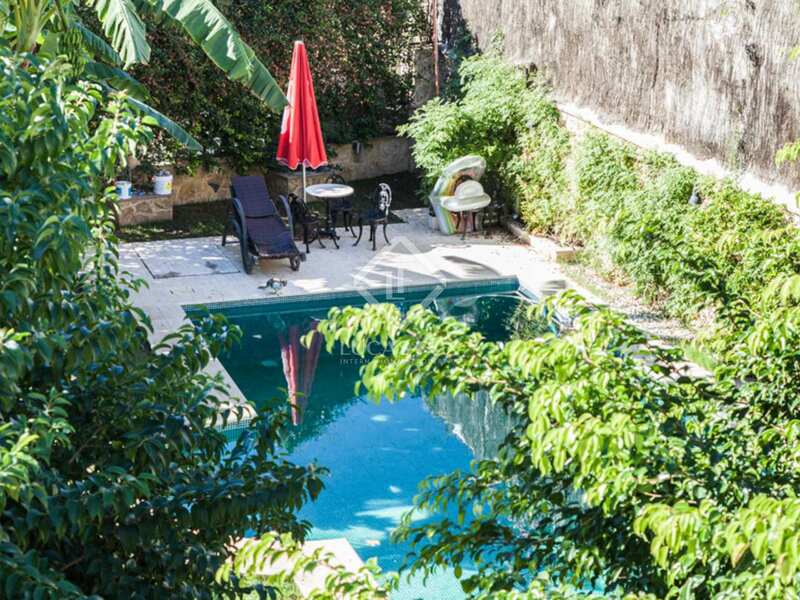 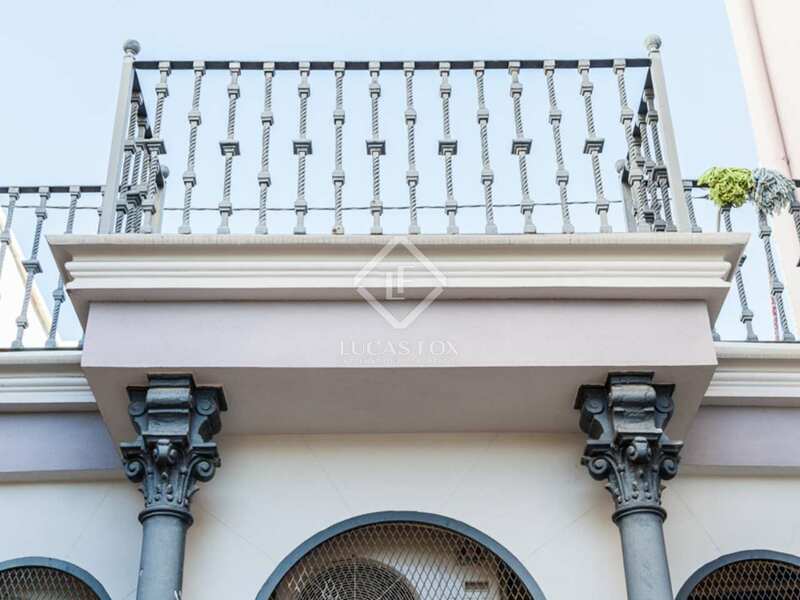 The villa boasts many period features including the original iron railings, tiles, façade and fountain. 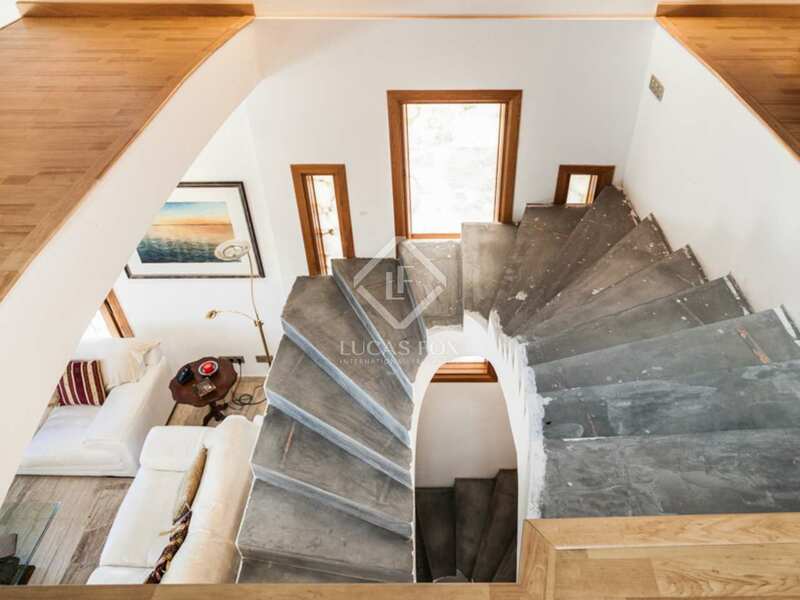 The property was fully renovated in 2008 creating a new concrete interior whilst mantaining the architect's original artistic design. 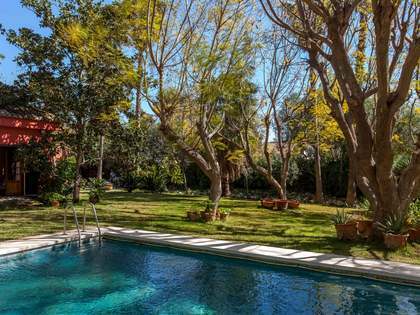 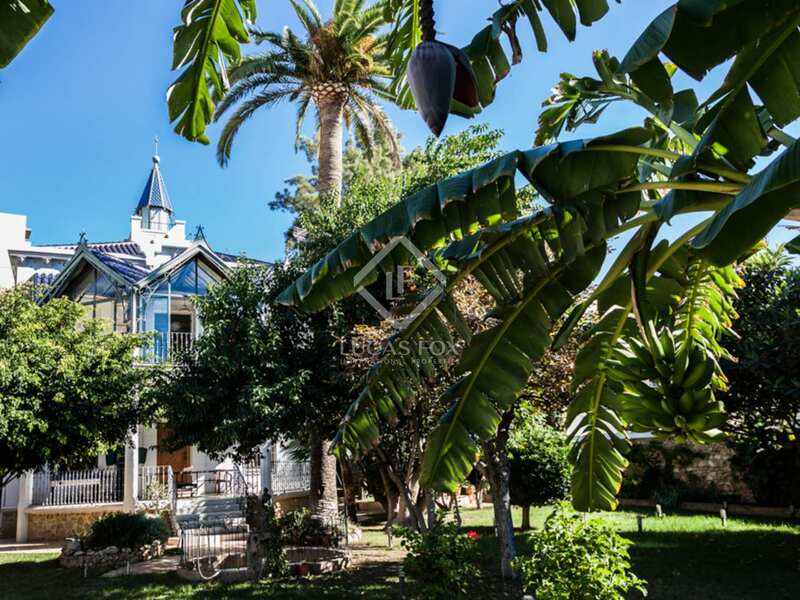 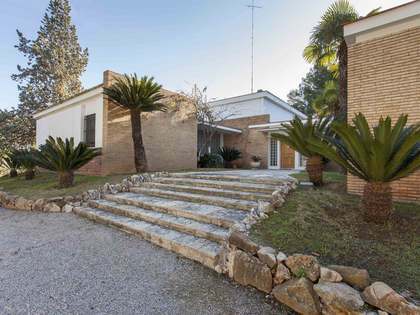 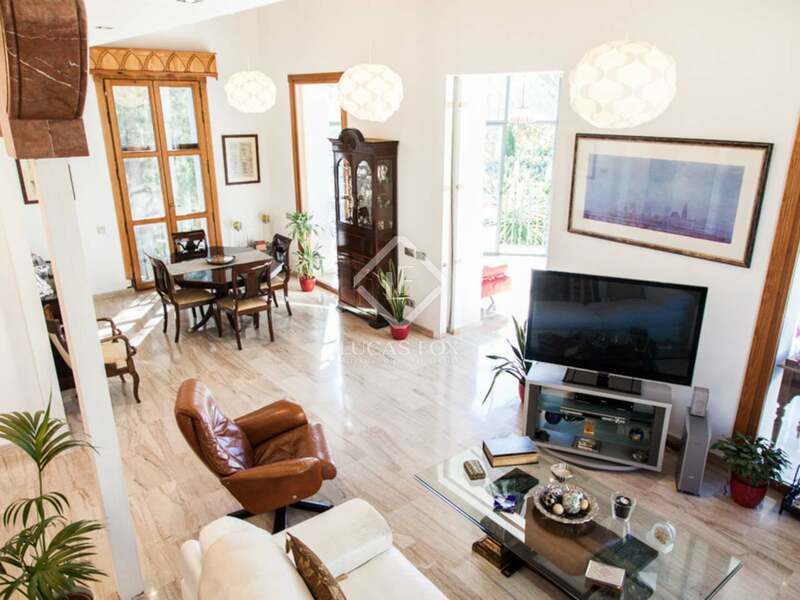 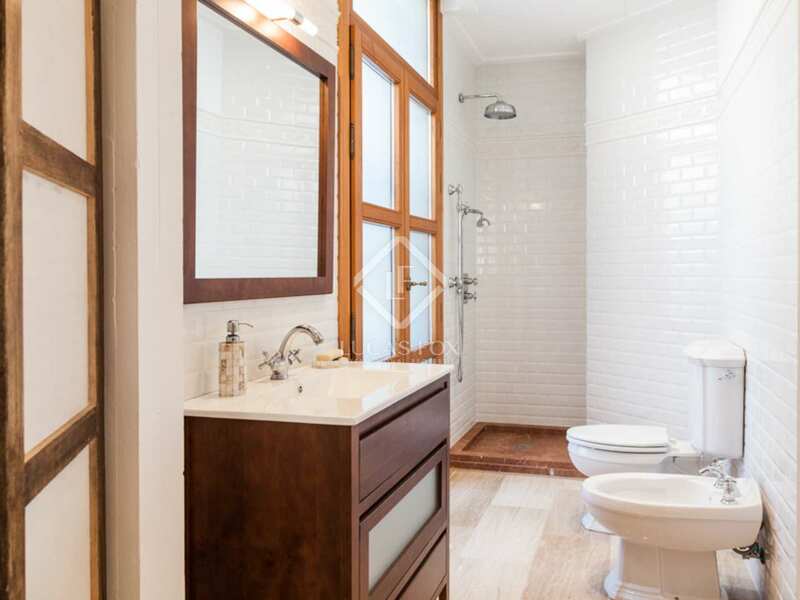 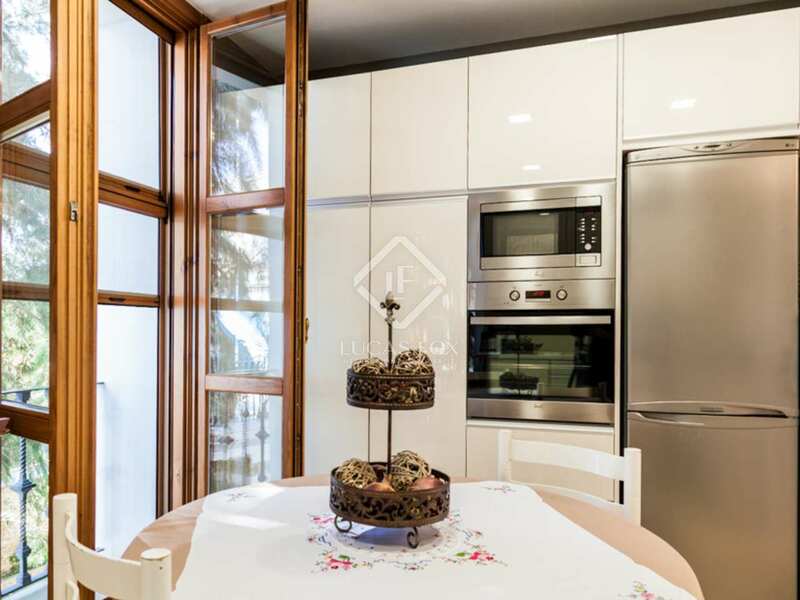 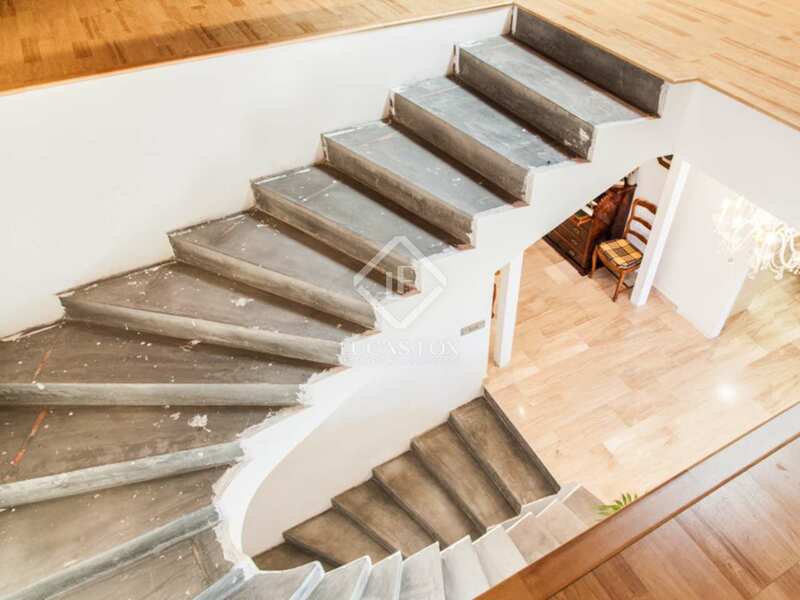 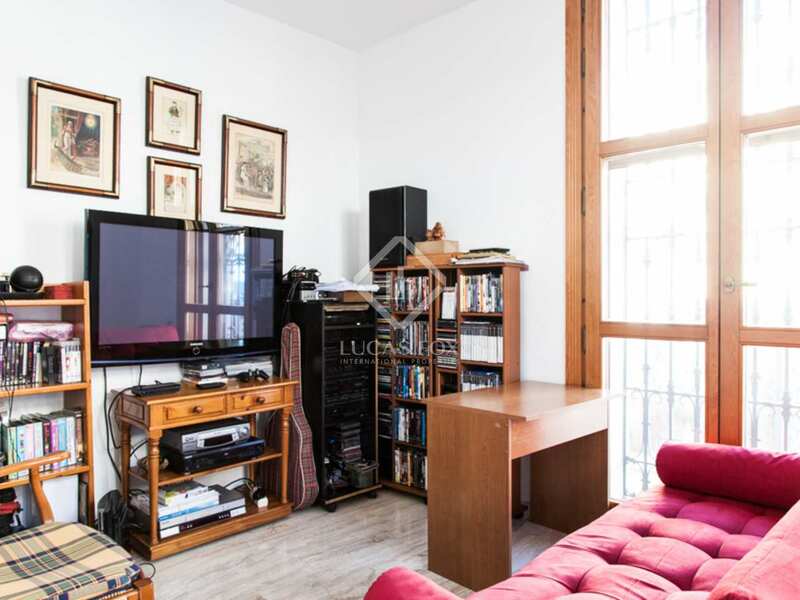 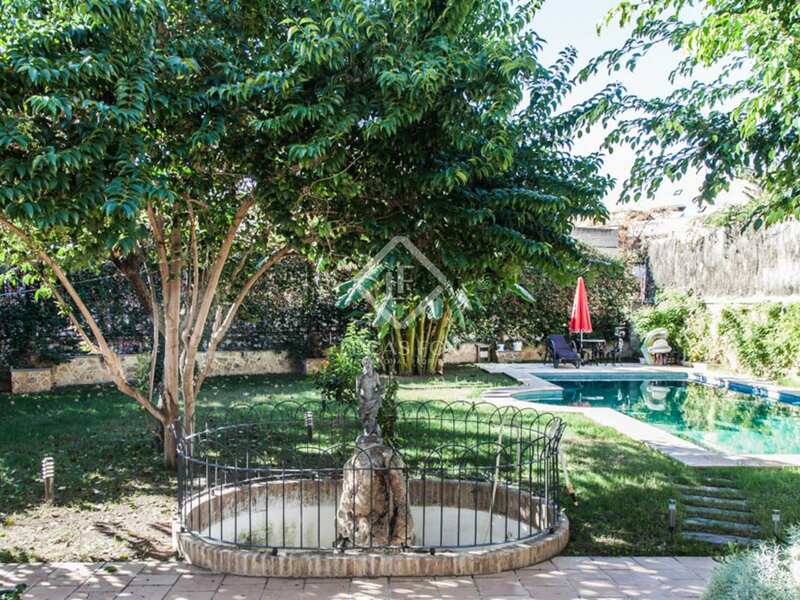 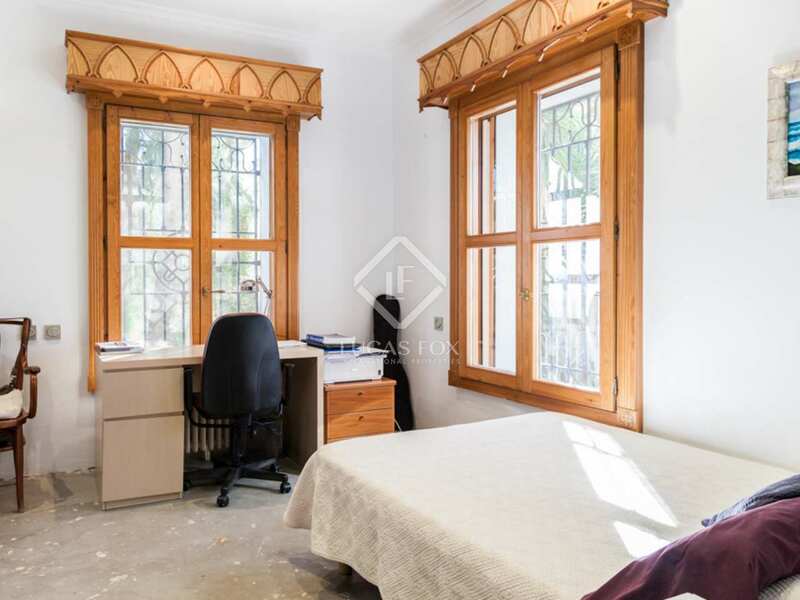 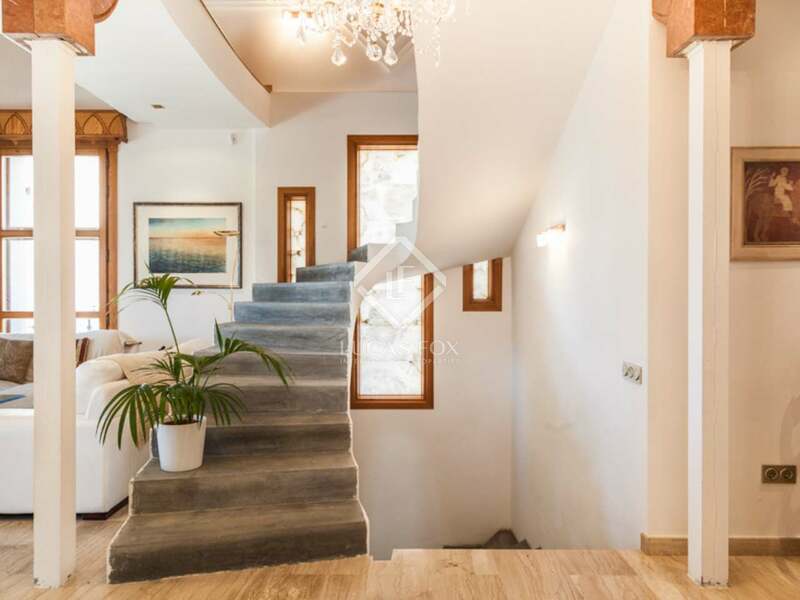 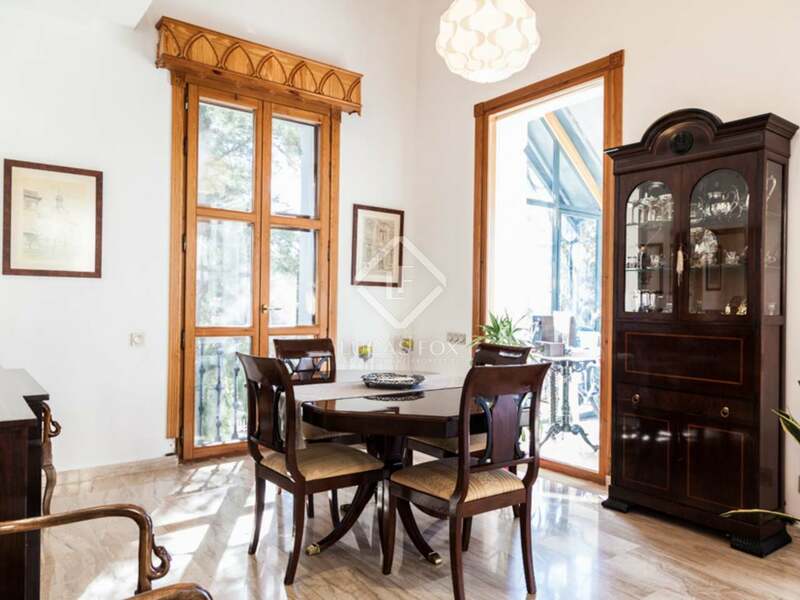 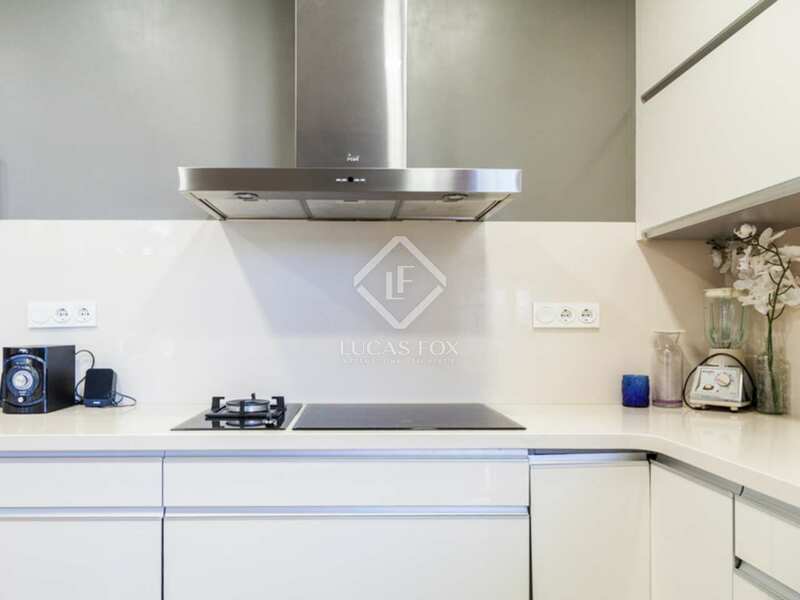 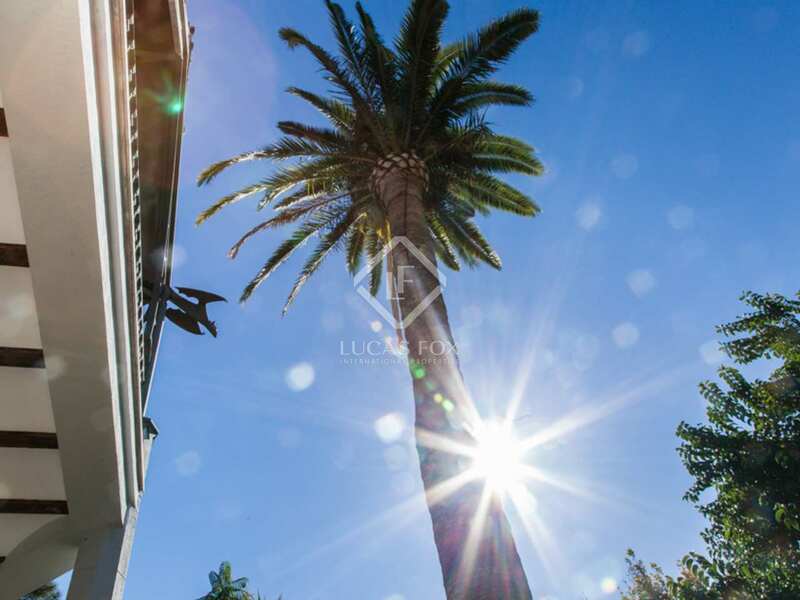 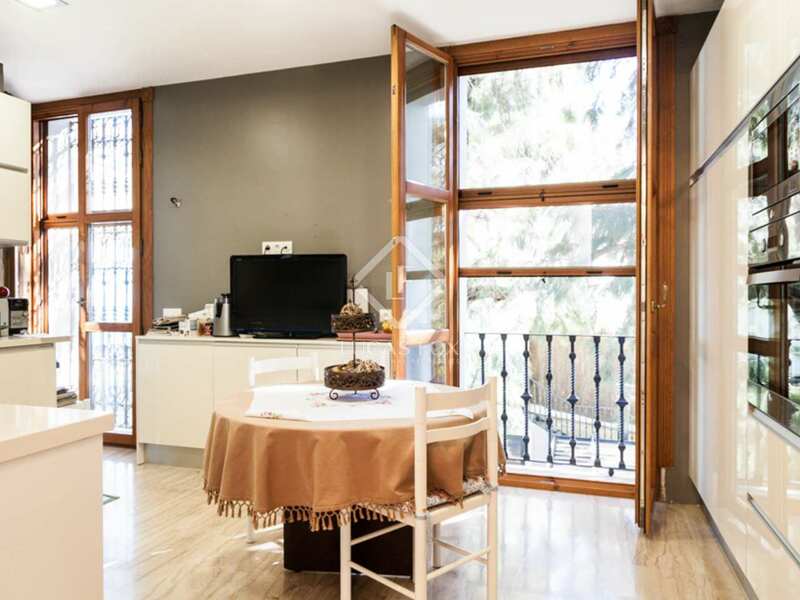 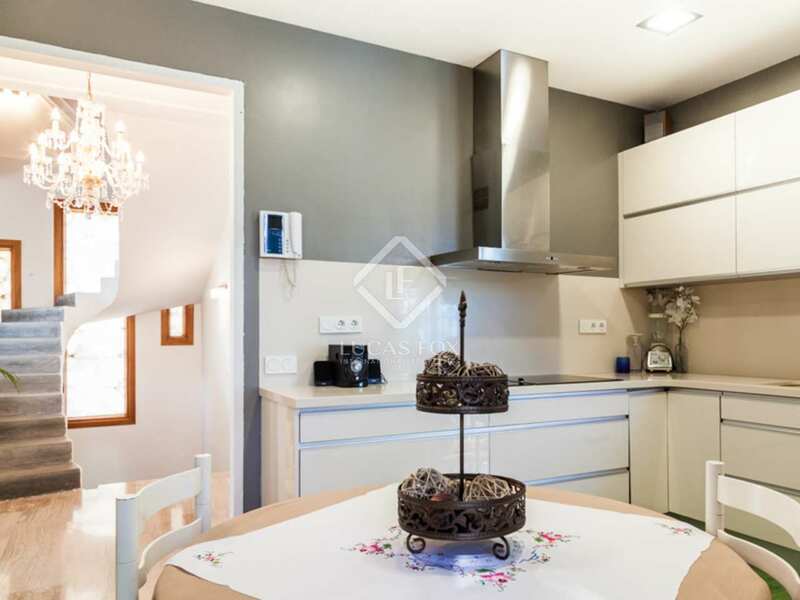 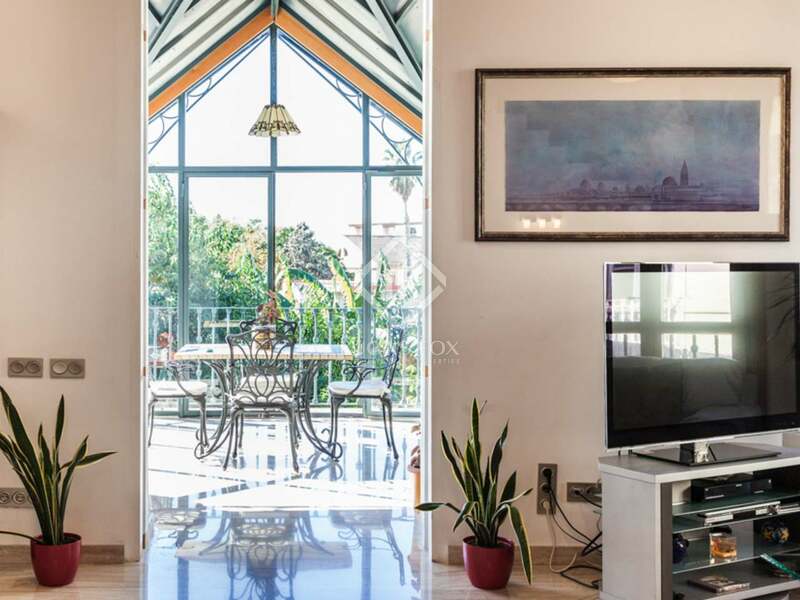 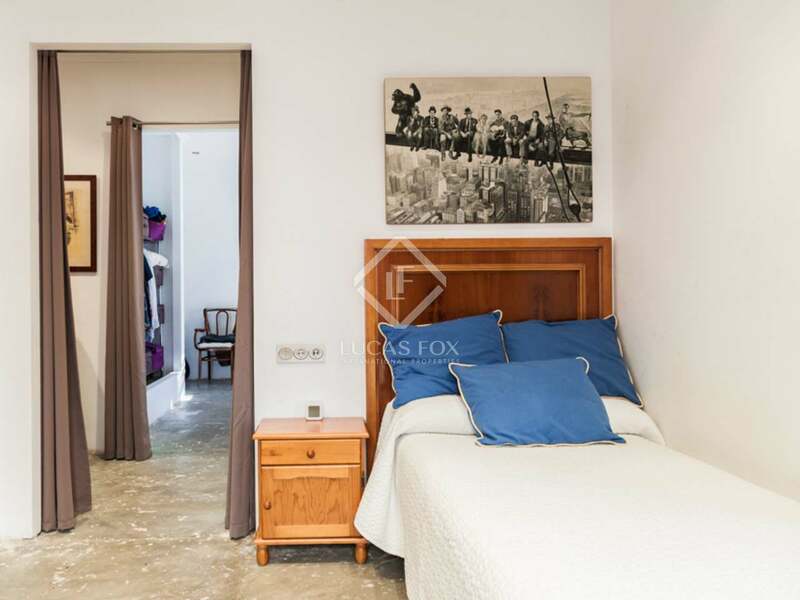 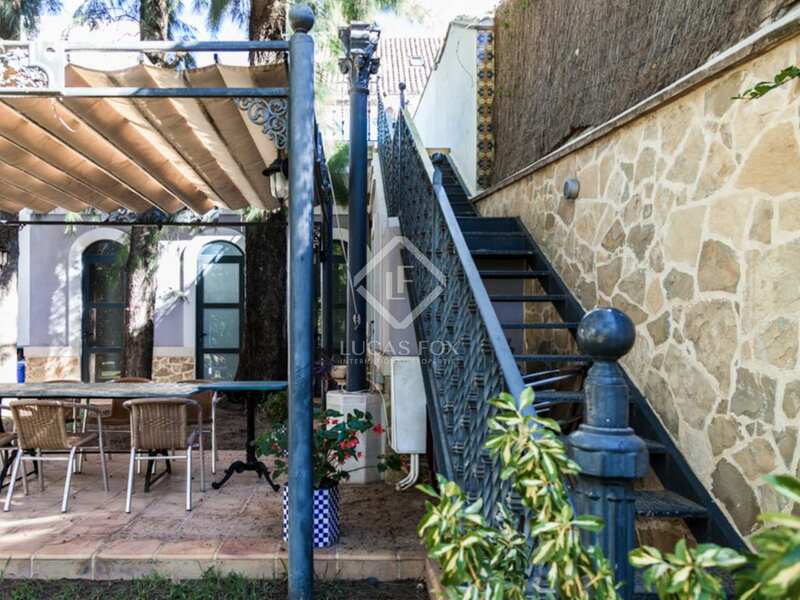 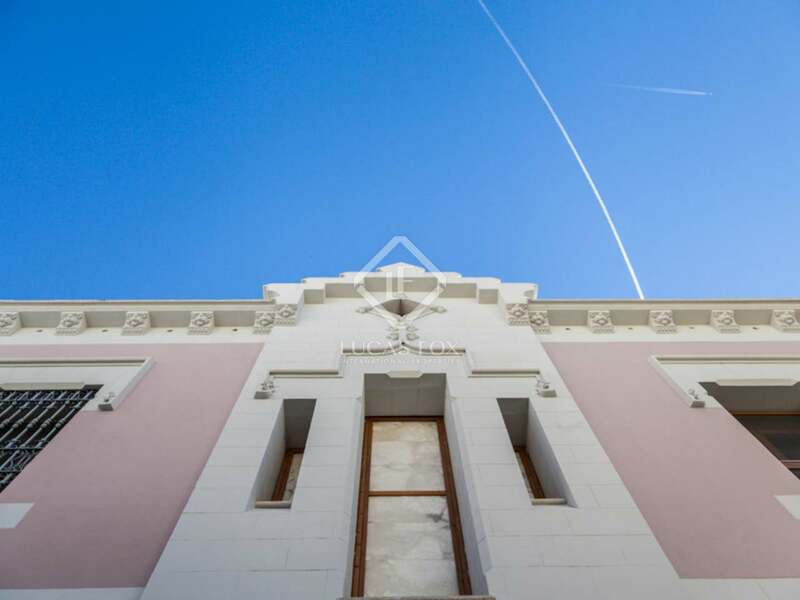 The property is located in the centre of the town of Paterna, 5km from the city of Valencia. 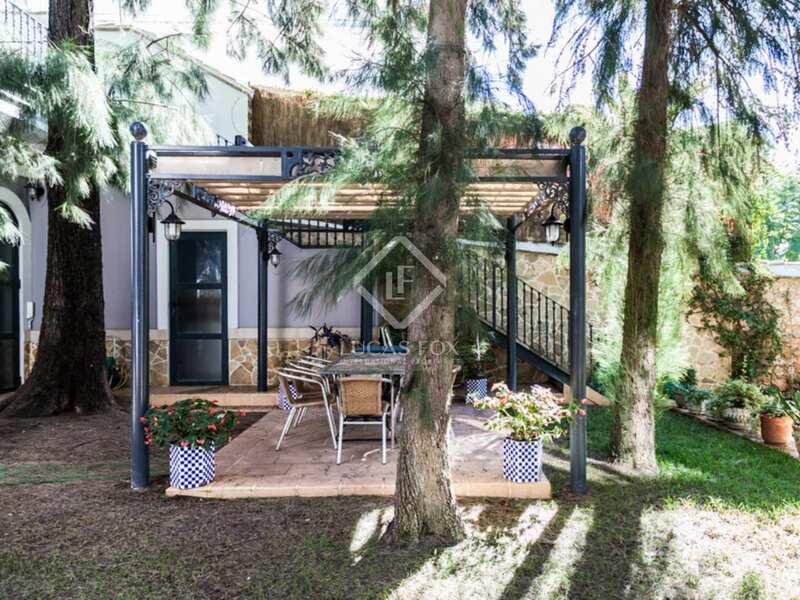 Paterna has a population of nearly 70,000 and offers all the services necessary for a comfortable lifestyle, including international schools such as the British College. 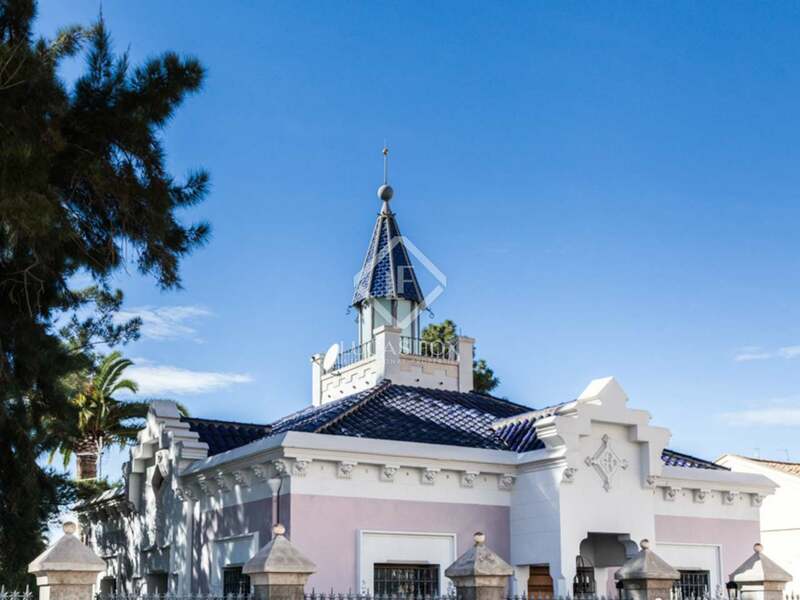 It is well connected with the city of Valencia via metro.